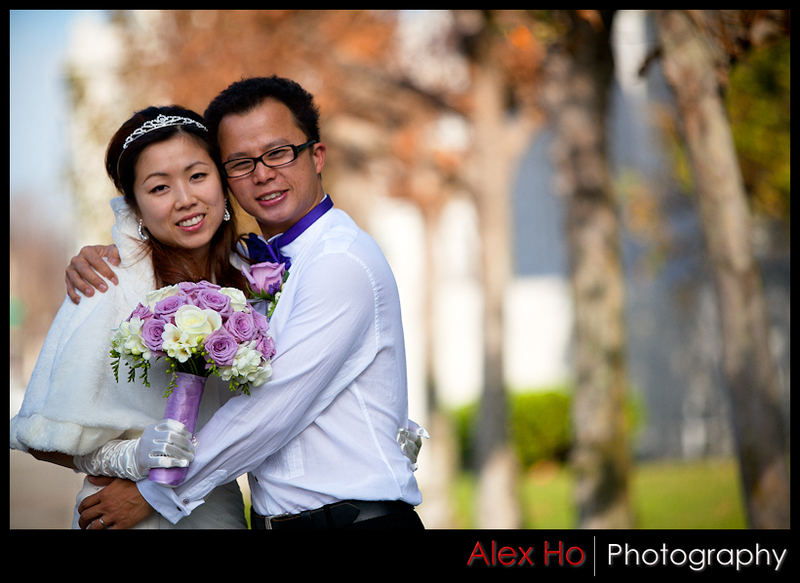 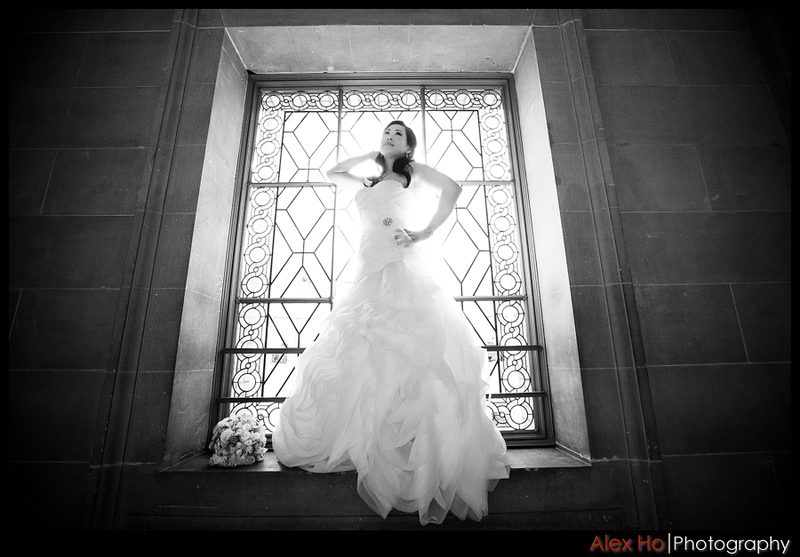 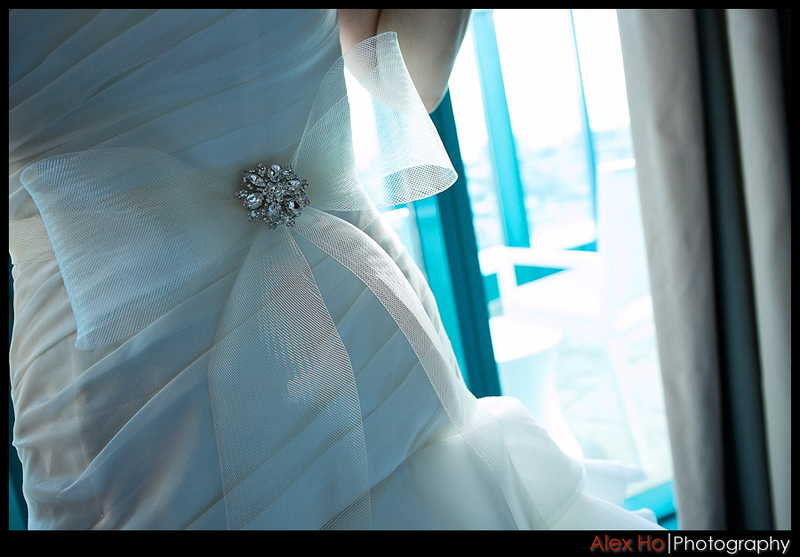 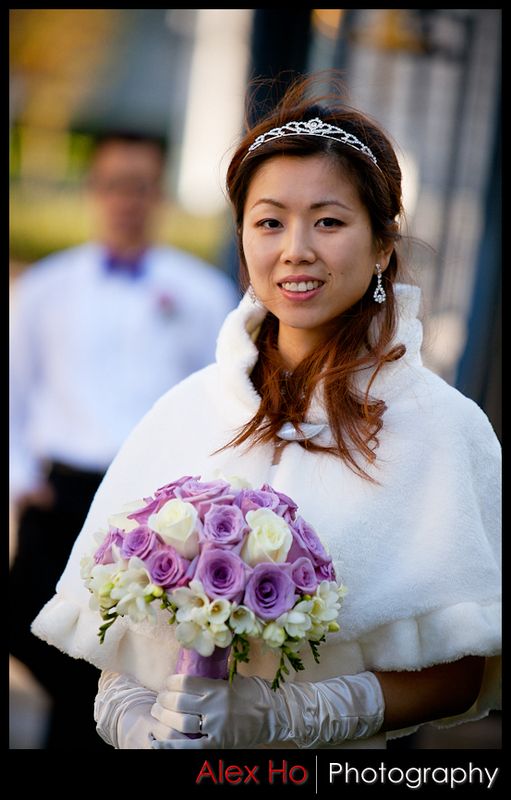 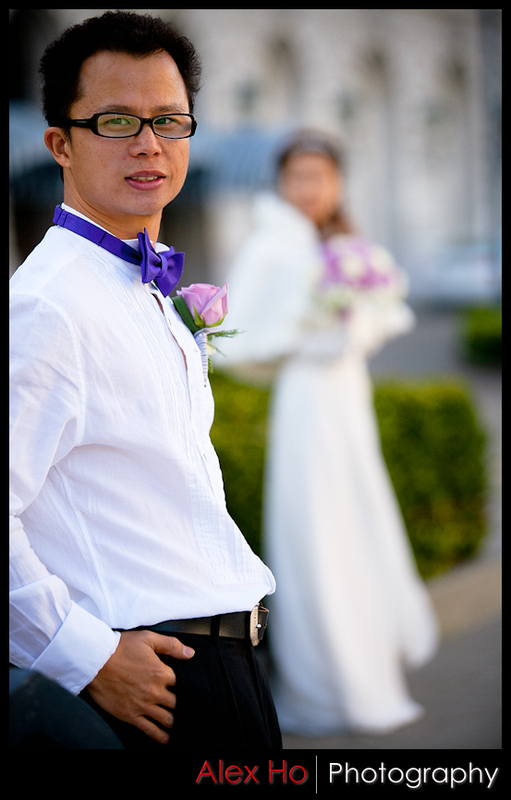 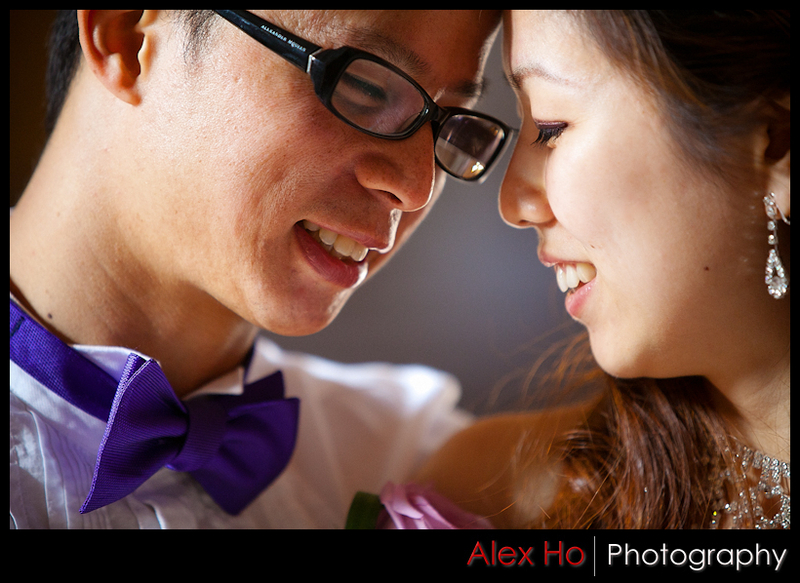 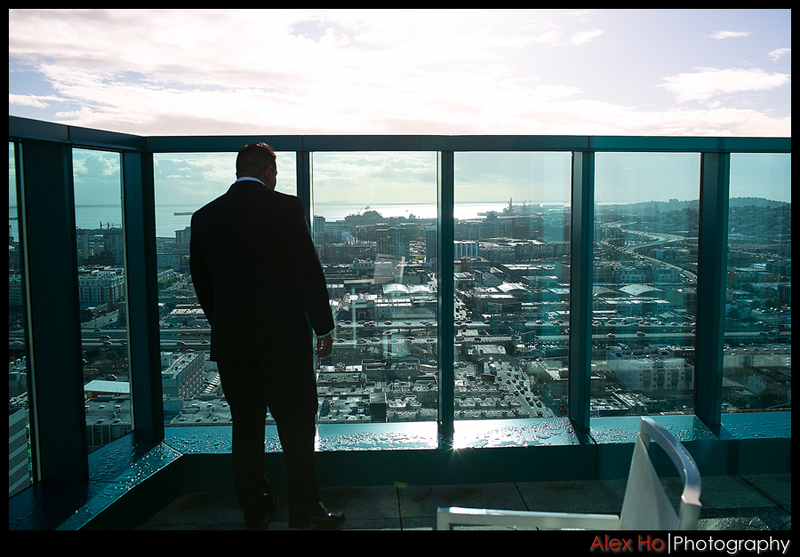 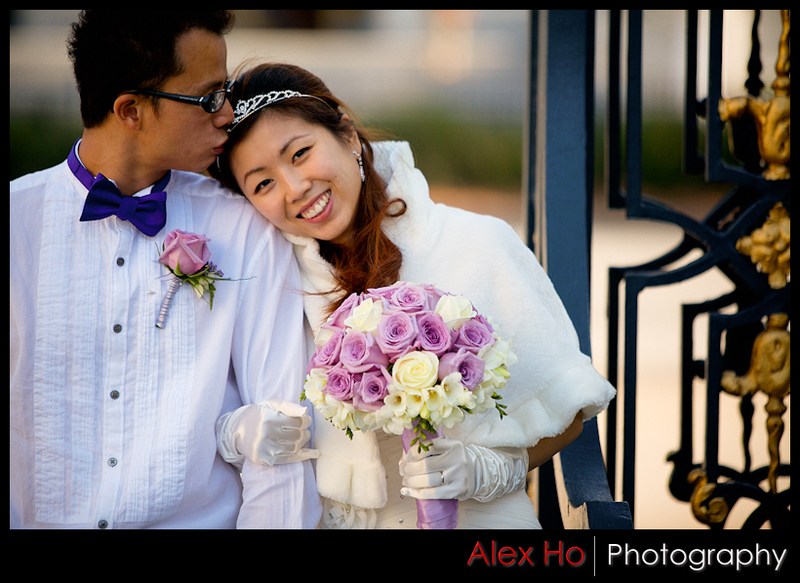 The weather was perfect on a December day for this momentous wedding on 12/12/12. 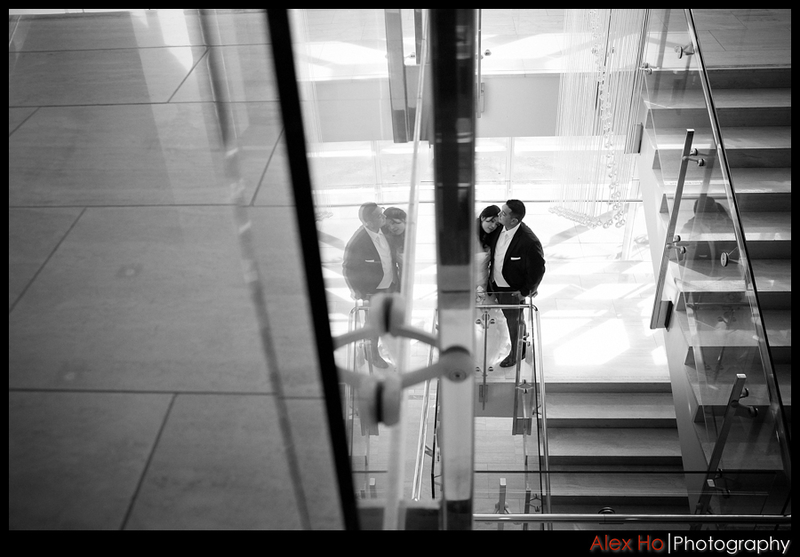 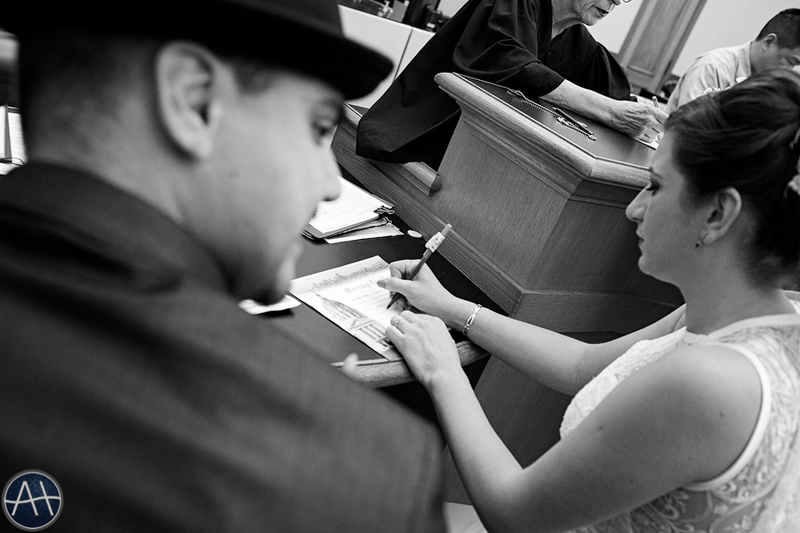 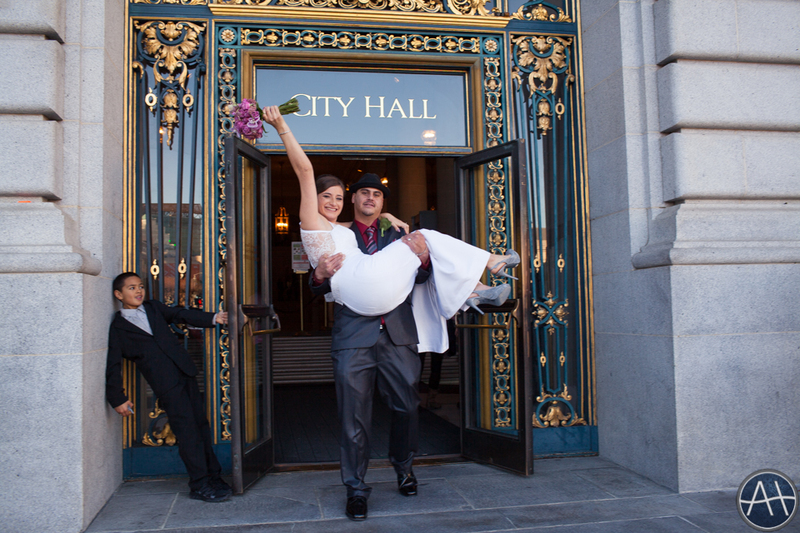 City Hall was packed with many couples wanting to get married on this lucky once in a lifetime date. 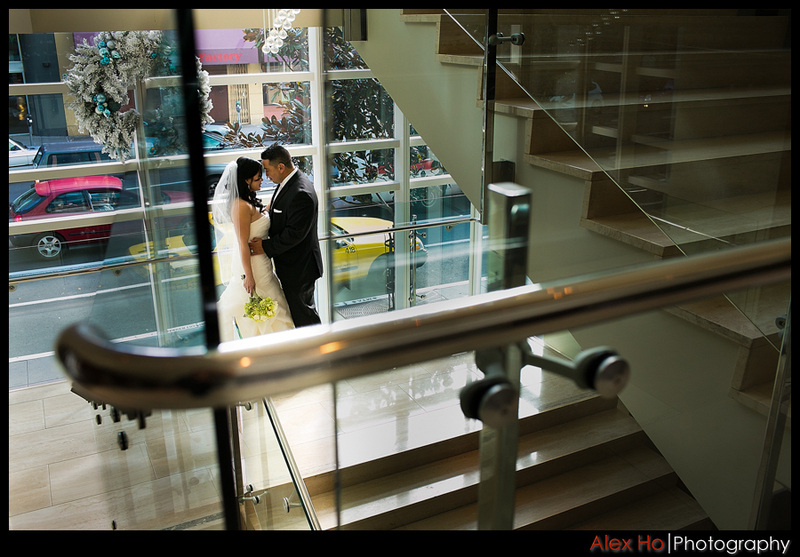 The hotel and reception was at the Intercontinental Hotel in San Francisco and the address happens to be 888 Howard which makes it an even luckier celebration! 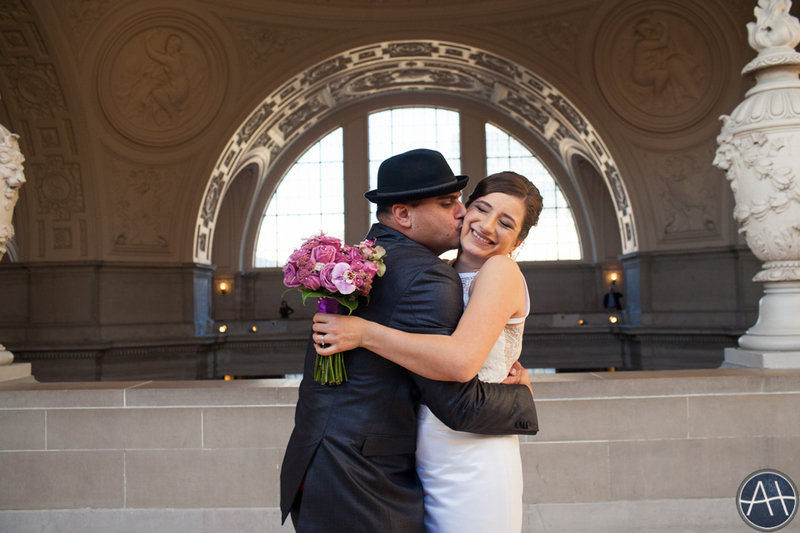 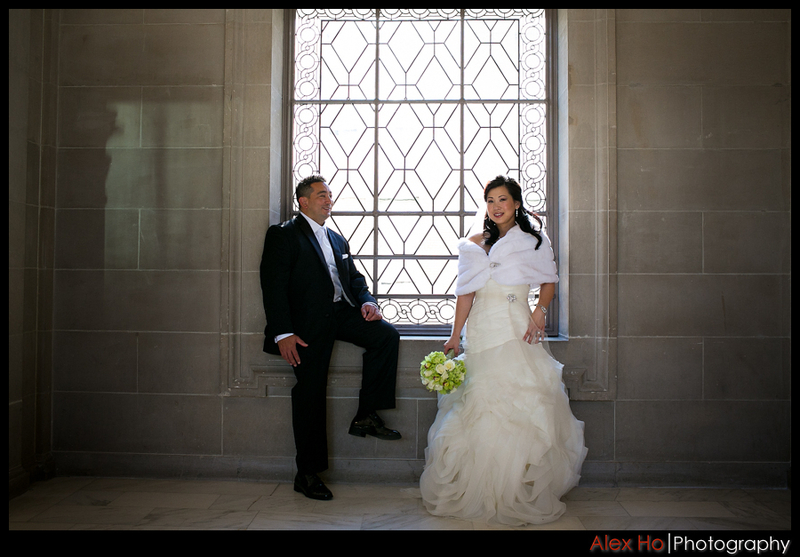 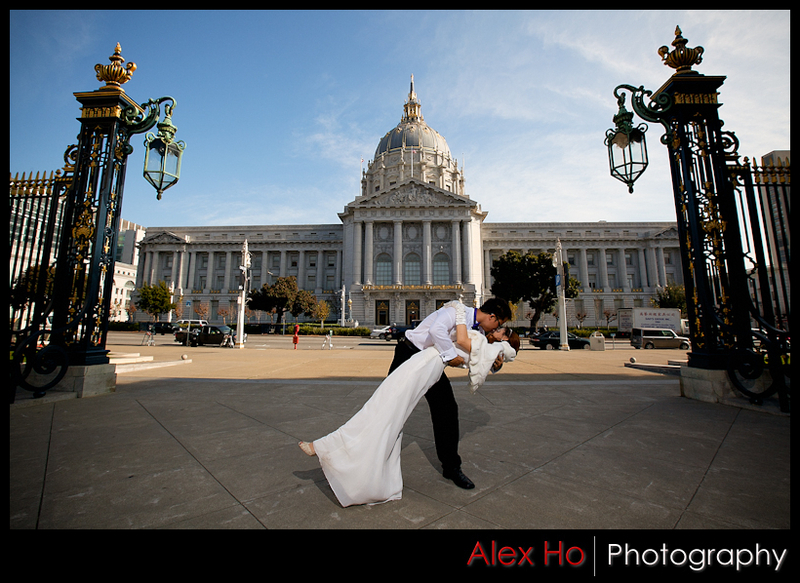 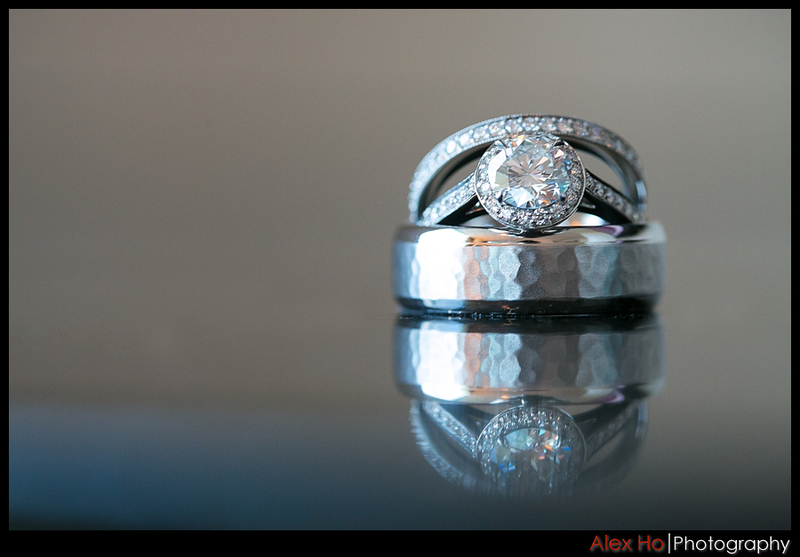 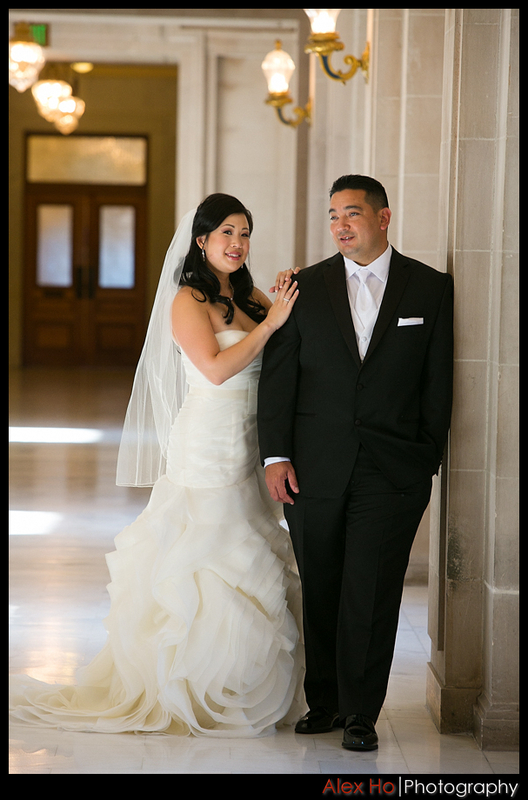 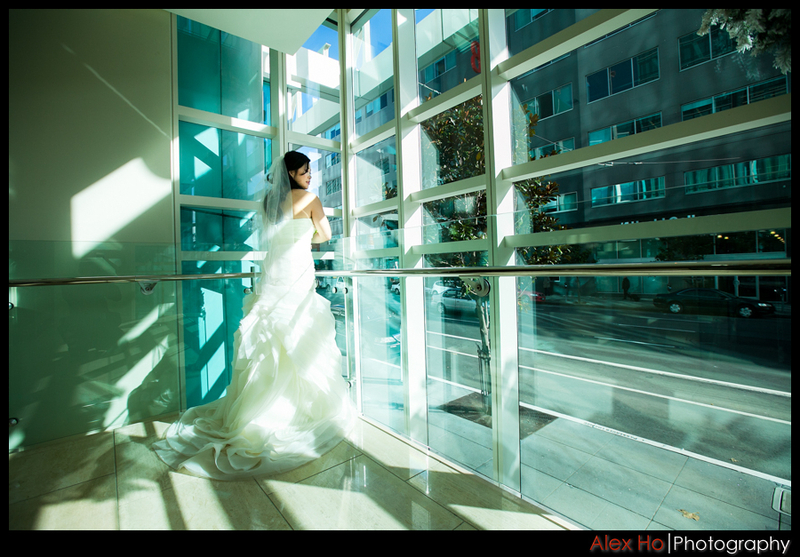 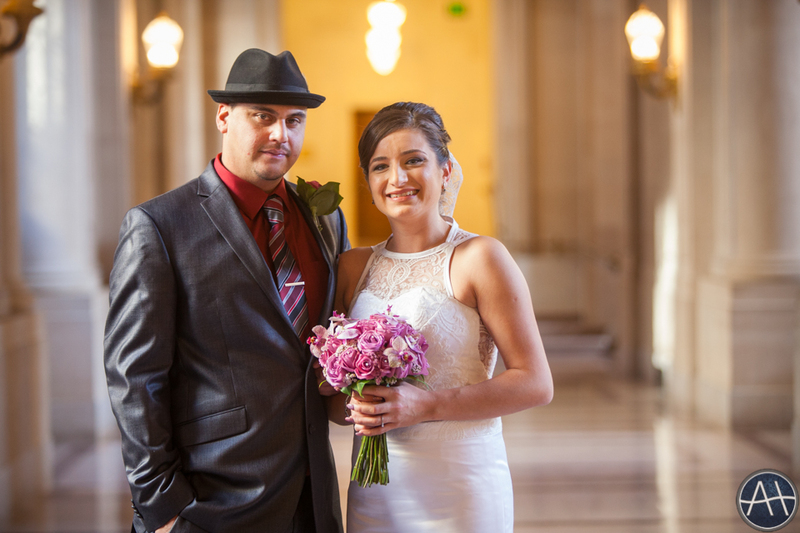 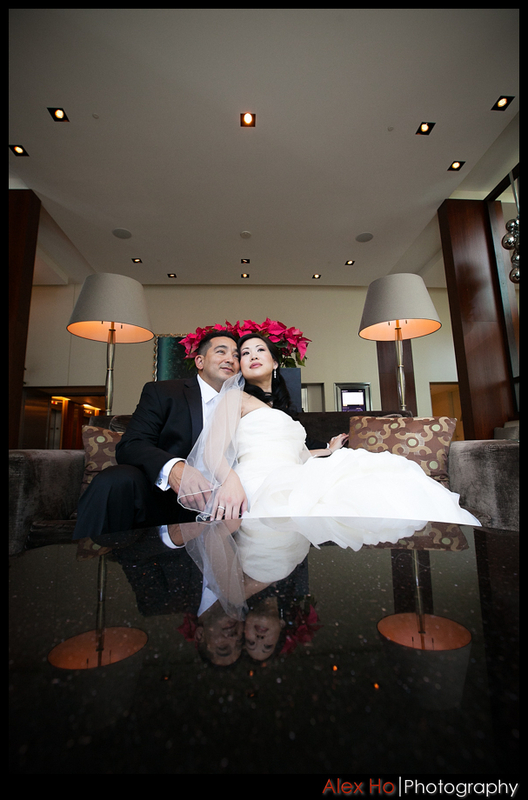 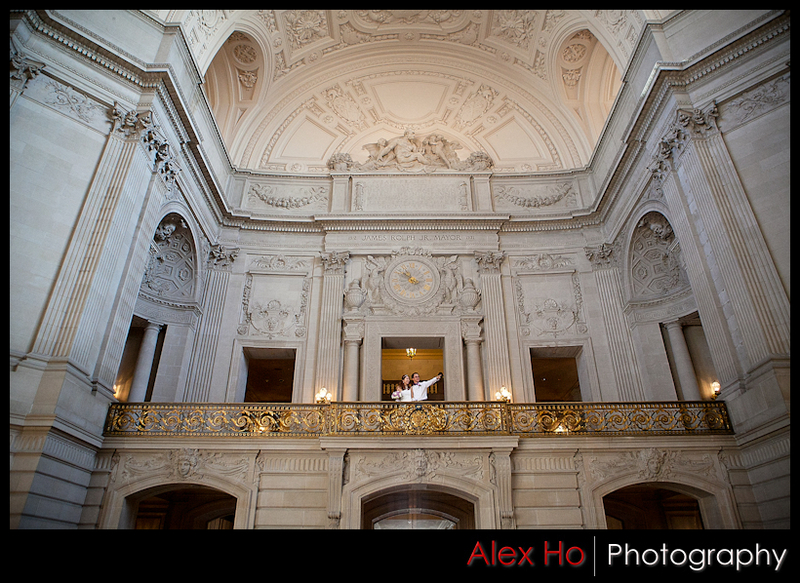 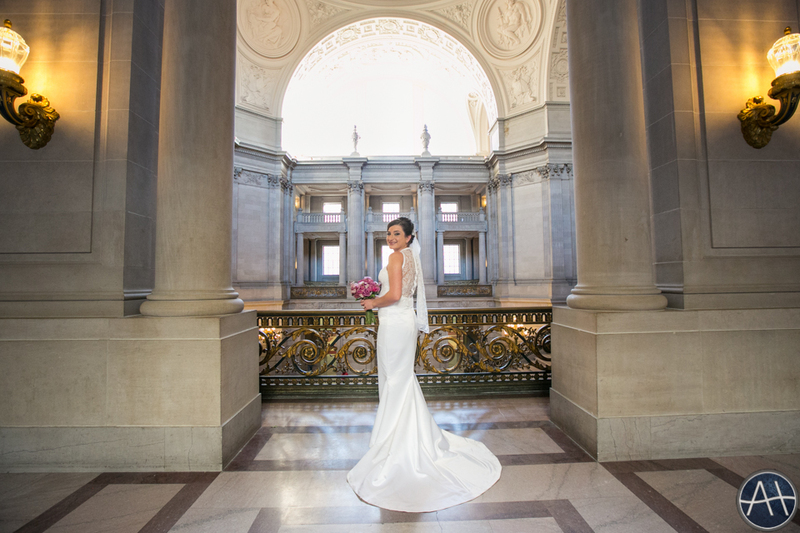 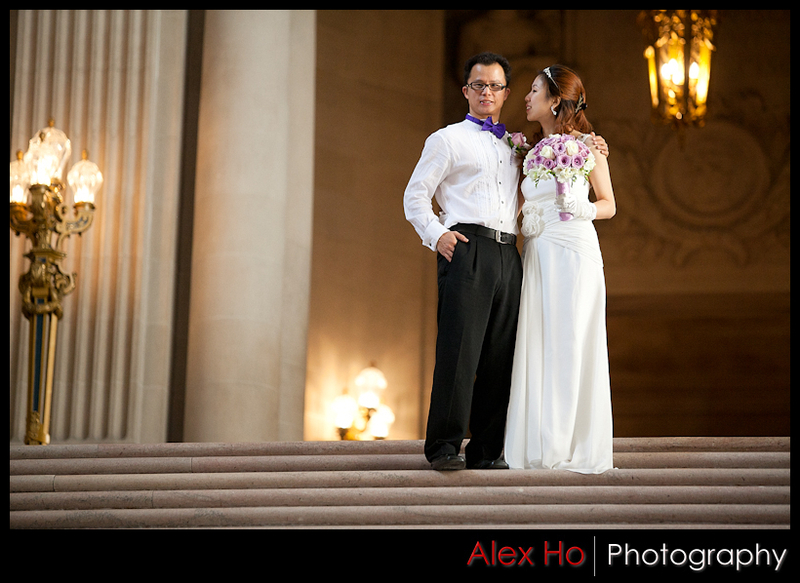 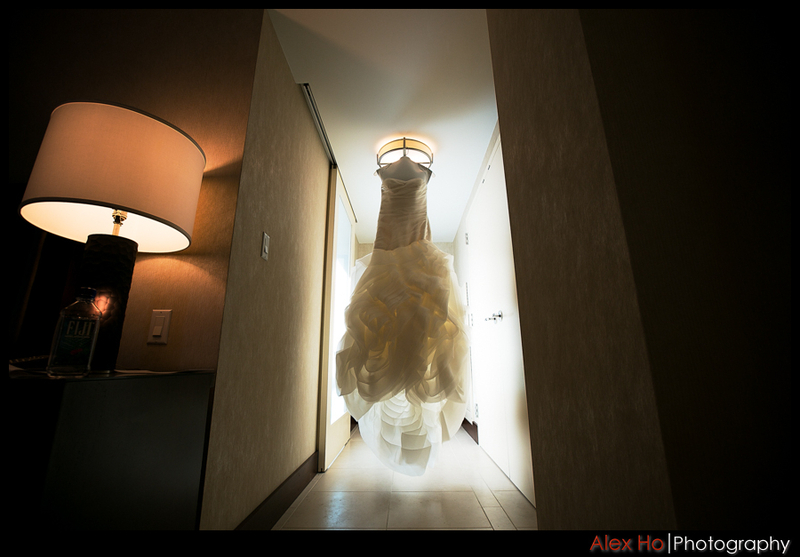 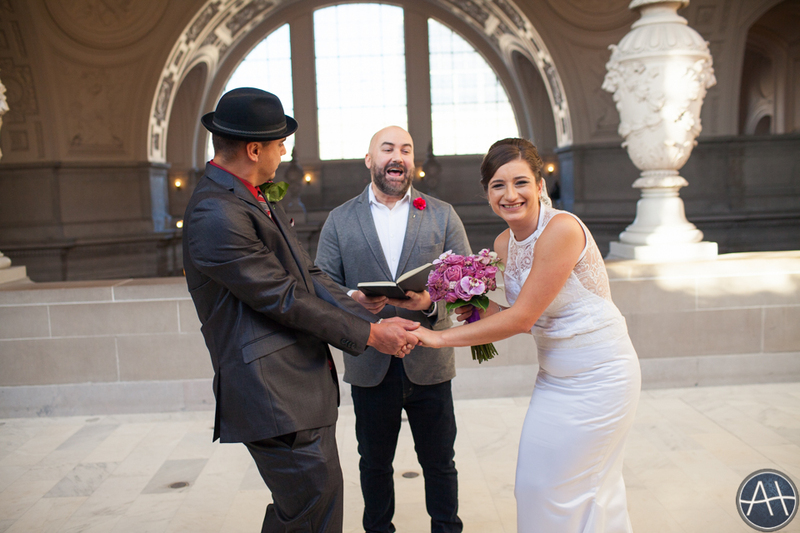 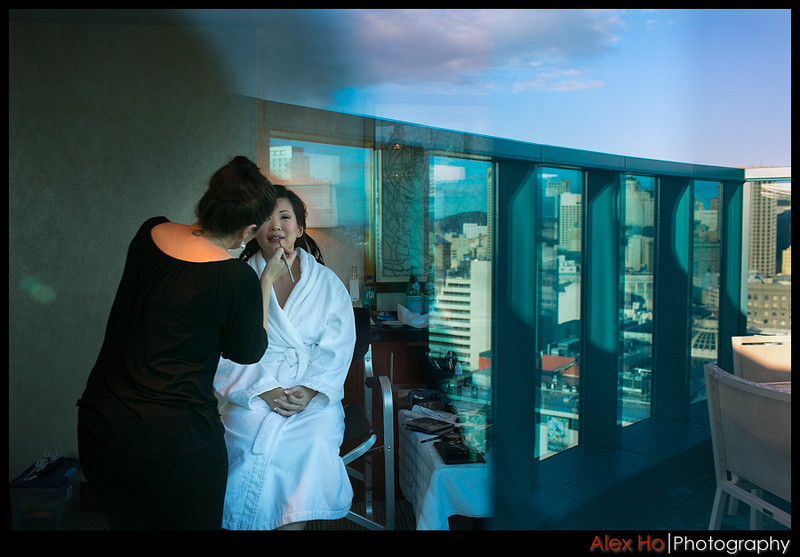 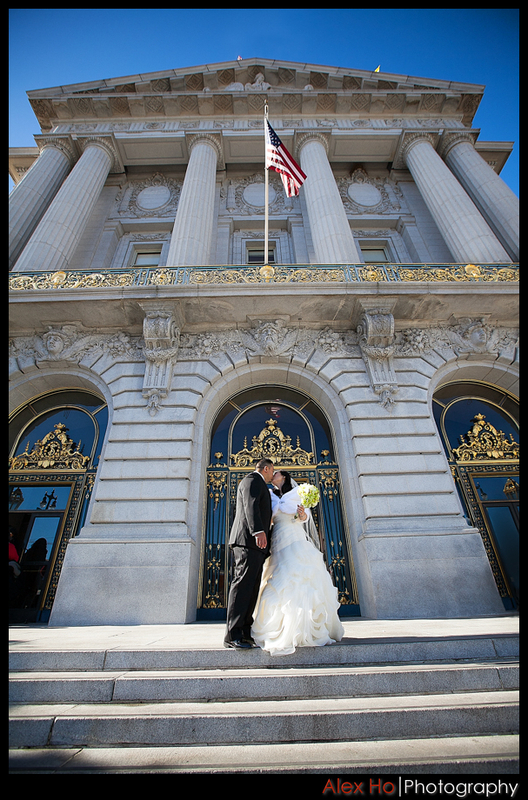 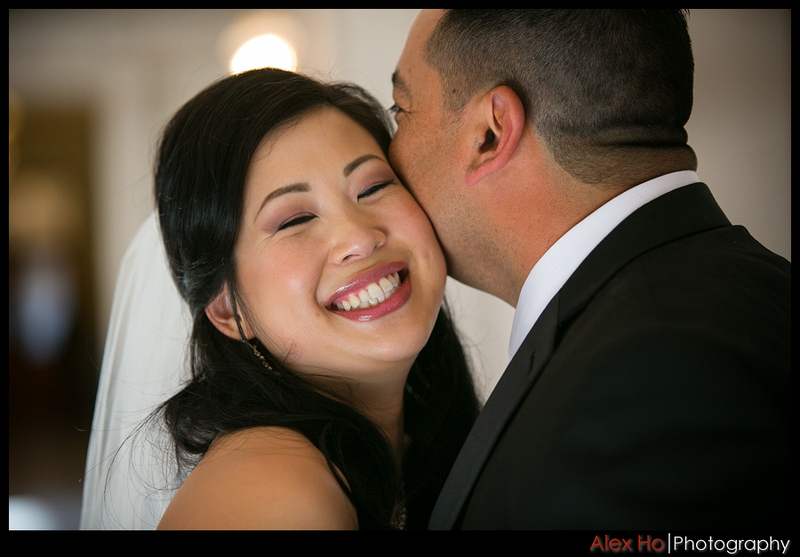 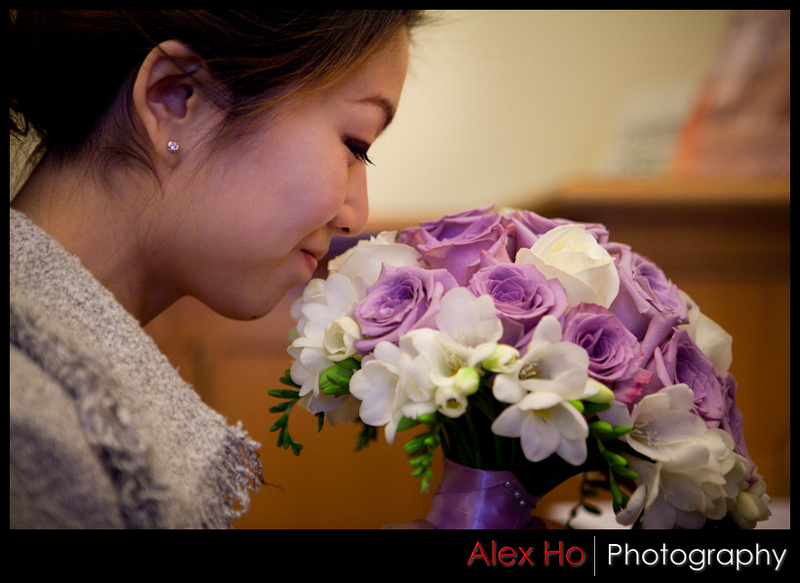 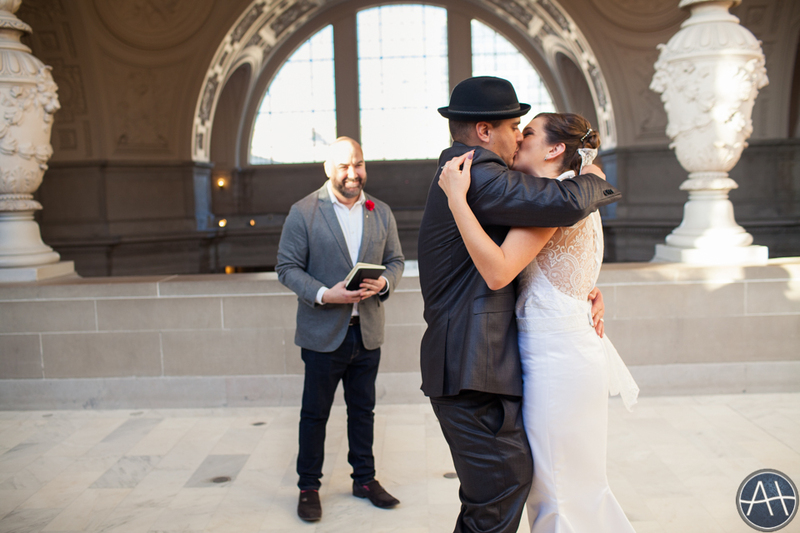 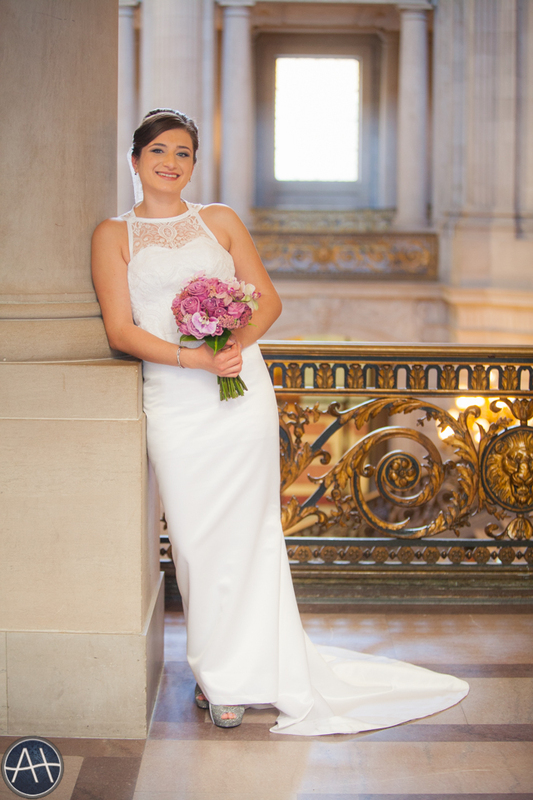 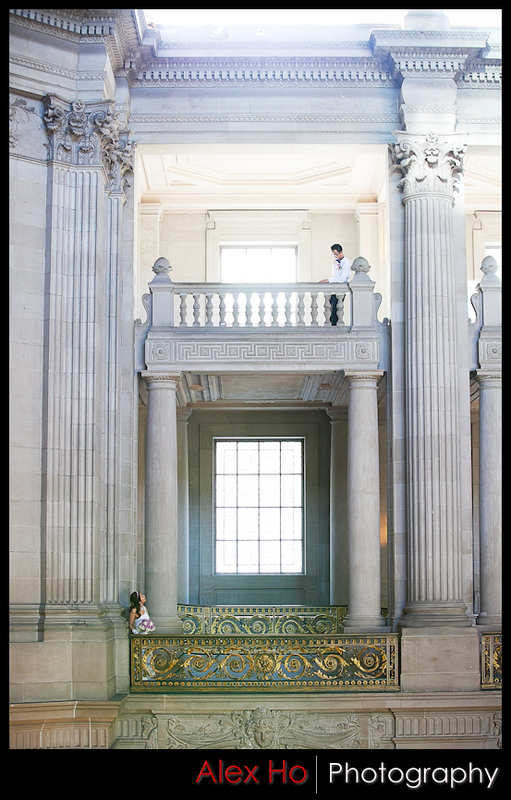 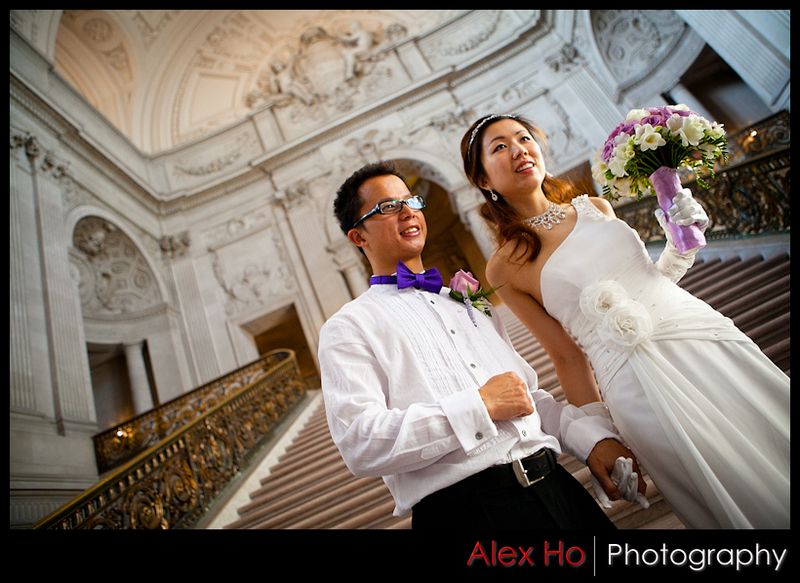 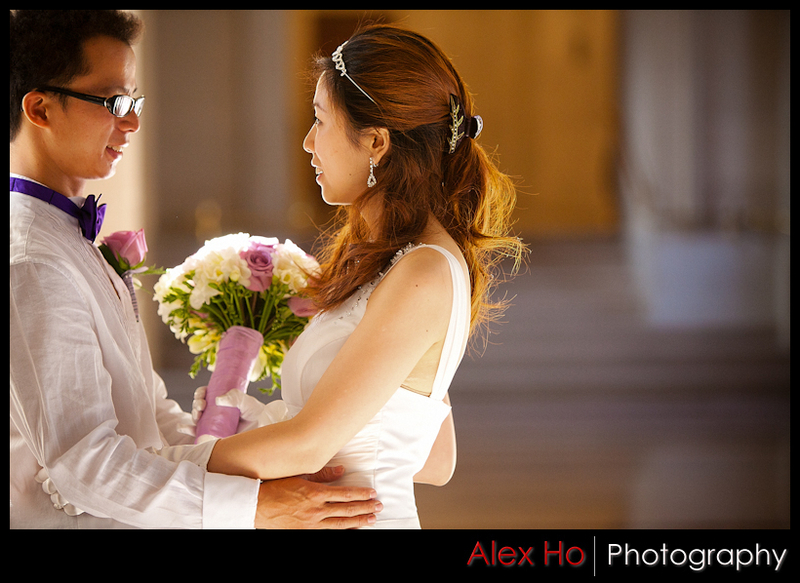 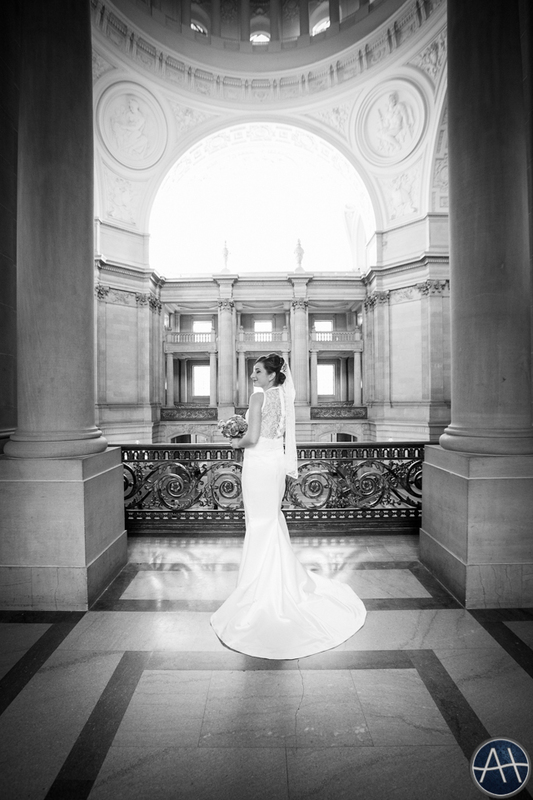 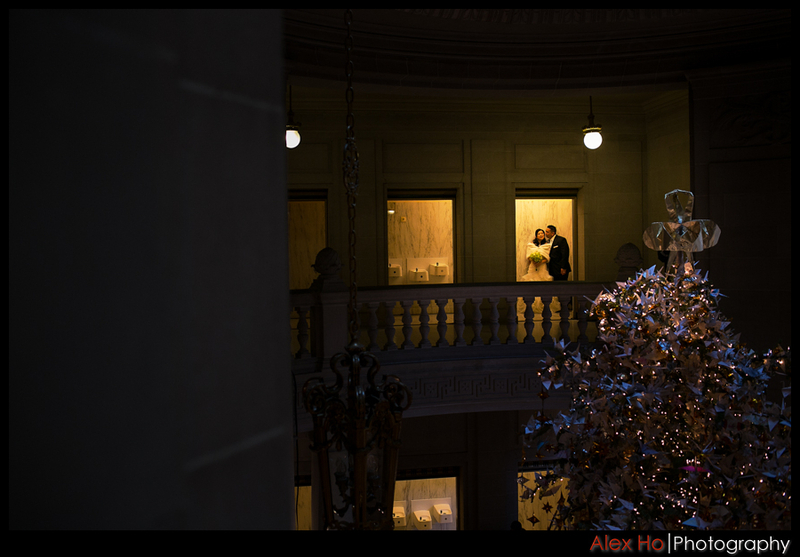 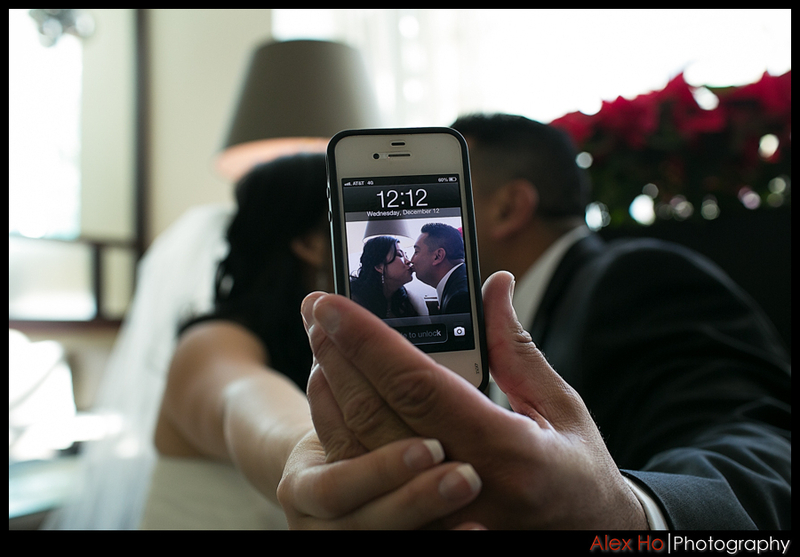 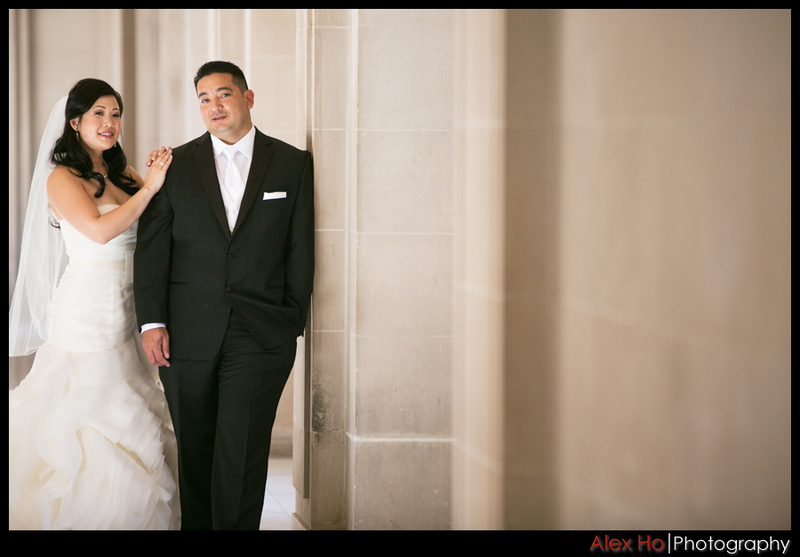 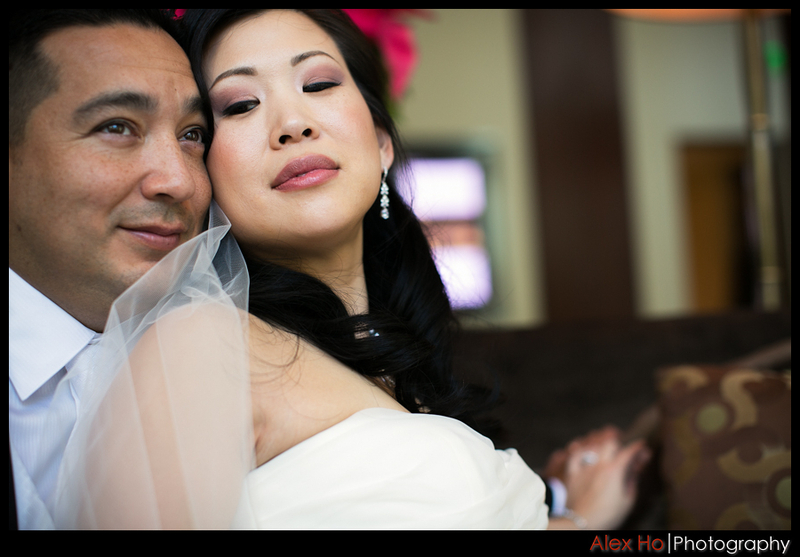 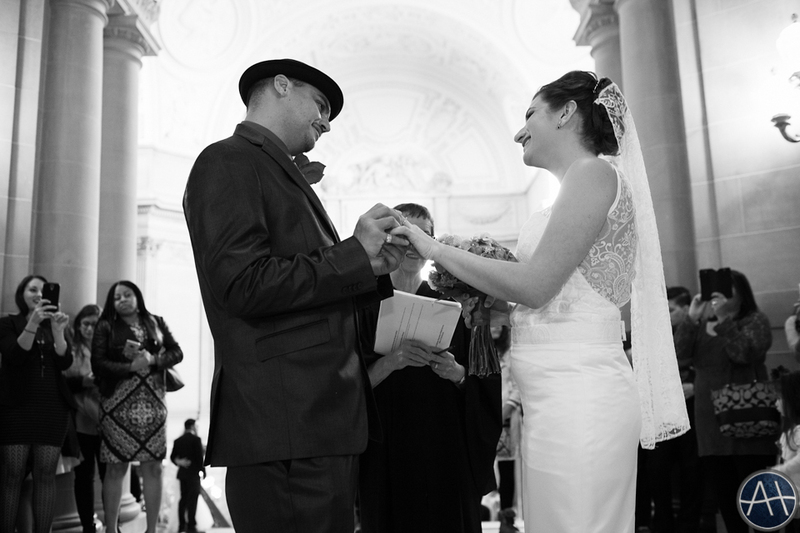 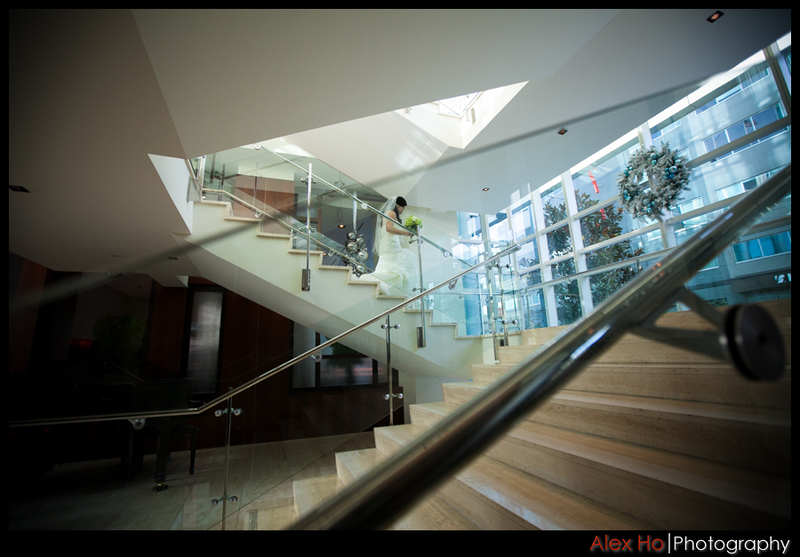 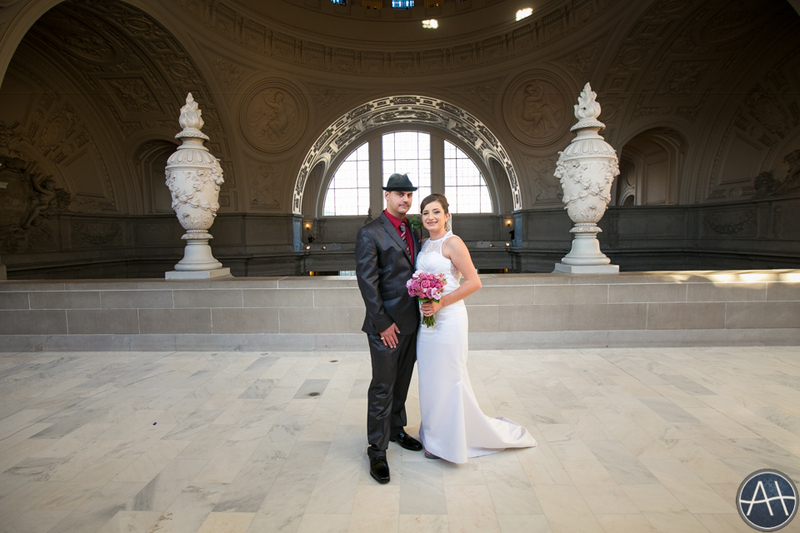 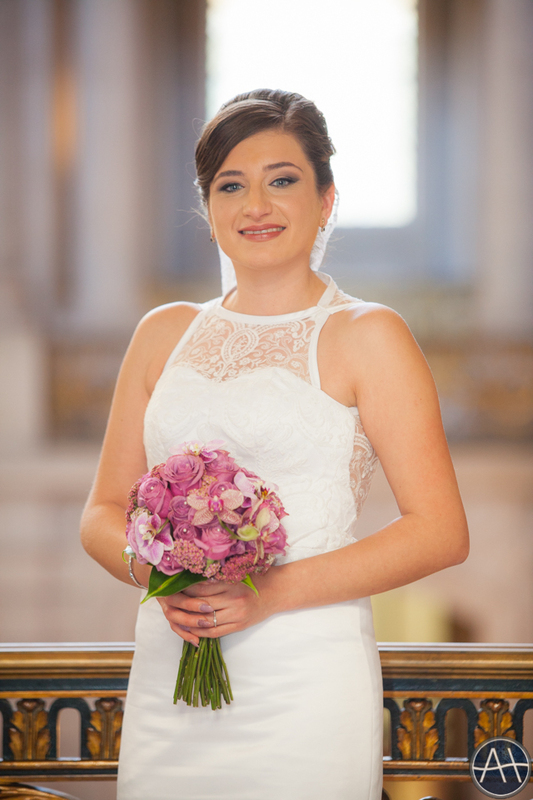 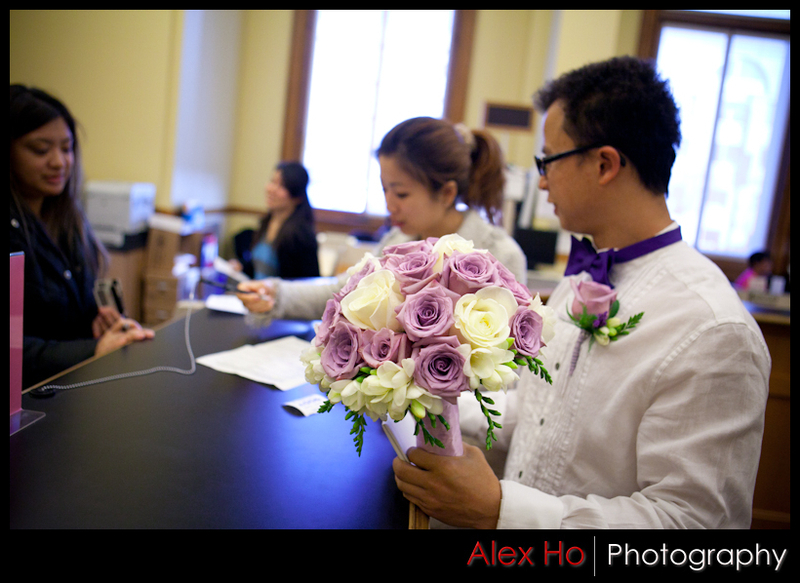 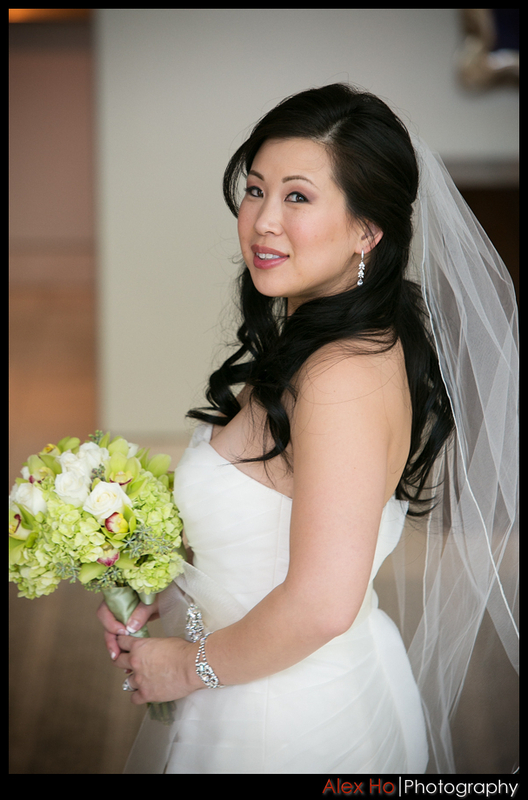 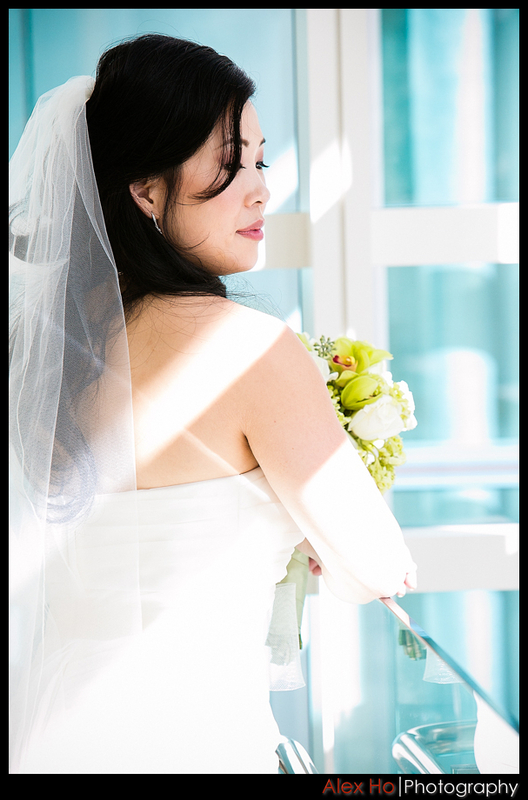 This entry was posted in Weddings and tagged 12-12-12, 12/12/12/, ceremony, city hall, city hall san francisco, intercontinental, intercontinental hotel, intercontinental hotel san francisco, san francisco, wedding on December 21, 2012 by admin.